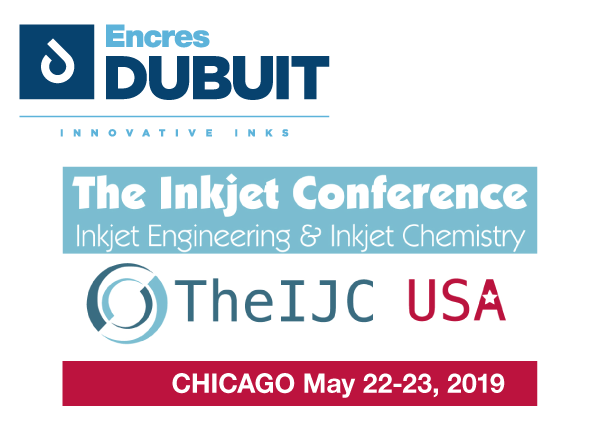 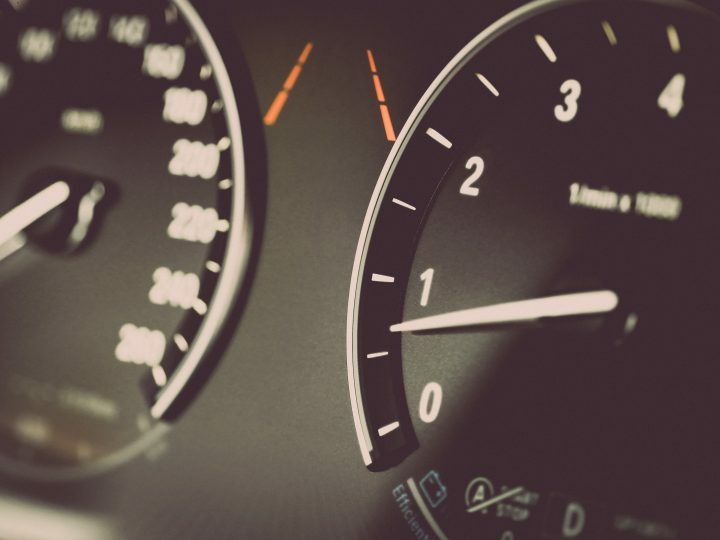 The second USA edition of IJC USA the InkJet Conference (theIJC) will be held in Chicago on May 22sd and 23rd, 2019. 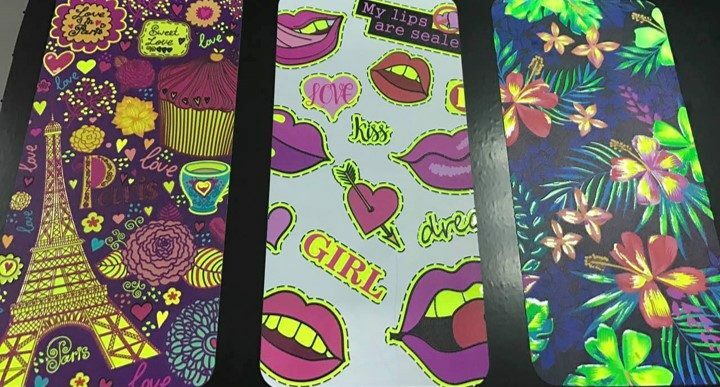 TheIJC USA is “the place to be” for technical and chemical knowledge of digital printing. 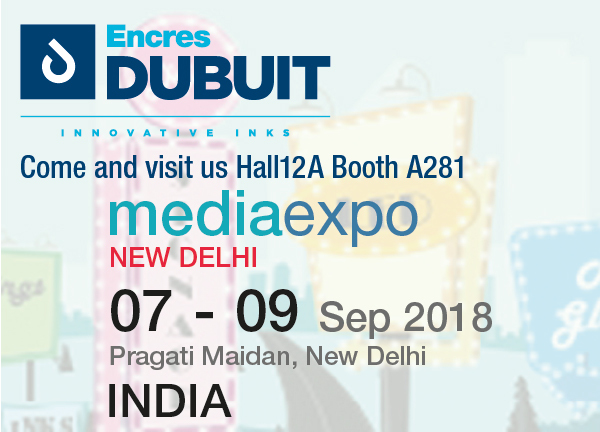 Encres DUBUIT will attend the conference for this second edition.